can place up to 100,000 components per hour. Fast, flexible and intelligent. 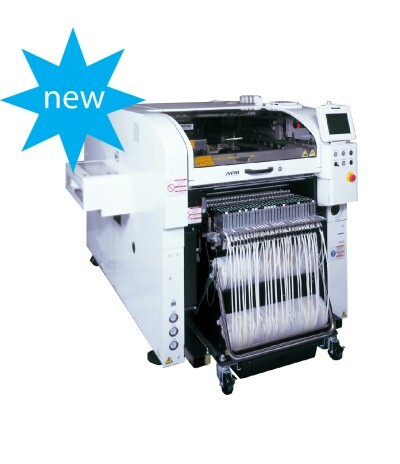 Panasonic pick and place machine NPM-D3,High accuracy sensor (option) measures local PCB height to calibrate dispensing height, which allows for non-contact dispensing on PCB. 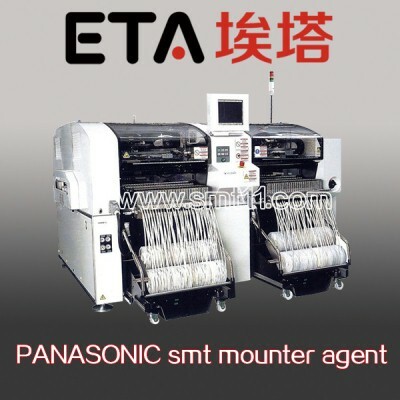 ETA is a high-tech enterprise focused on panasonic pick and place machine,panasonic smt mounter,panasonic shooter,panasonic chip mounter,panasonic smt placement,pick and place machine, new energy and other fields. providing customers with a full range of panasonic SMD devices AM100,CM602,NPM-D3,NPM-W2,NPM-TT,CM402 and other accessories and services. 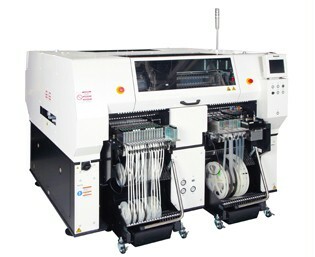 ETA full smt solution for factory.